A joint exhibition of Oskar Dawicki and Zbigniewa Warpechowskiego, a master and an apprentice, tells a story about the intensive dialogue between the past and the present of Polish art. A dialogue of a strong ppreposterous character, where it is never completely known if it is the present that quotes the past or if it is the older image quoting the contemporary one. The exhibition Warpechowski / Dawicki, basing mostly on the confrontation of the artists’ works introduces the concept of common time, where the chronological differences disappear and are replaced by a particular simultaneity of paintings. 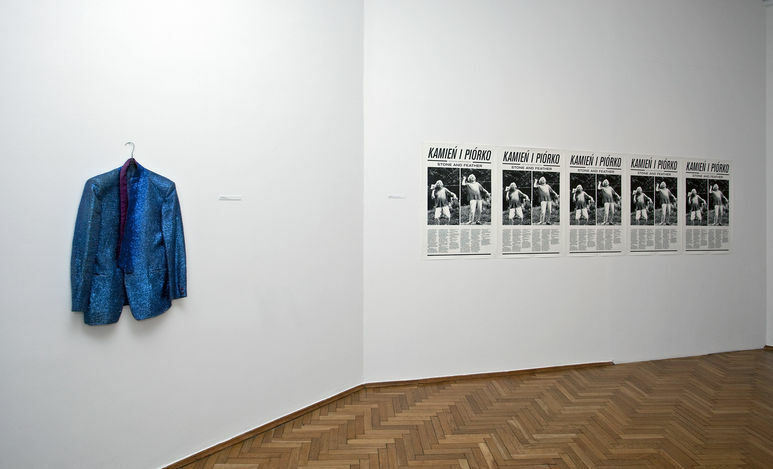 The exhibition also tries to negotiate the dominating ways of historisation and institutionalisation of Polish avant-garde art.